For everything there is a season. A time to plant and a time to uproot. 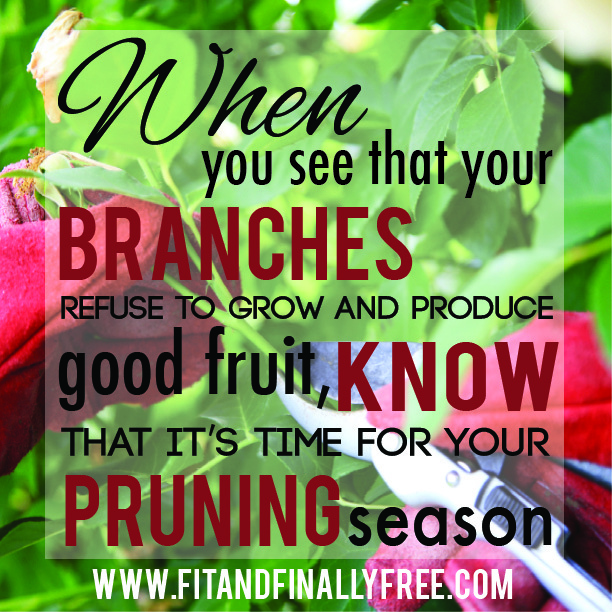 When it comes to friendships, relationships, situations and matters of the heart, instead of letting your spirit die during your night season, take out your pruning shears and cut them off at the root. You will have to plant new seeds into once fertile ground in order for you to thrive and grow again. As with any growth process, change will occur. Some people will grow with you through the maturing process, others will fall off because they can’t handle the growth spurts. Some will never develop with you because they can’t envision for what is to come, others will appreciate the growth of new beginnings taking root. LOVE this!!!! totally needed this today!! !